Nokia N-Series with 3x optical zoom? We rarely publish rumours, but this one seems very interesting. We saw these pictures published on hightechworld.blogspot.com. 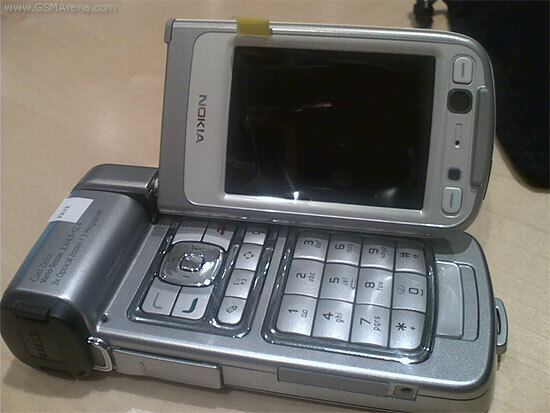 While the author of the article speaks about Nokia N92, the phone on the pictures doesn't look like N92 much. 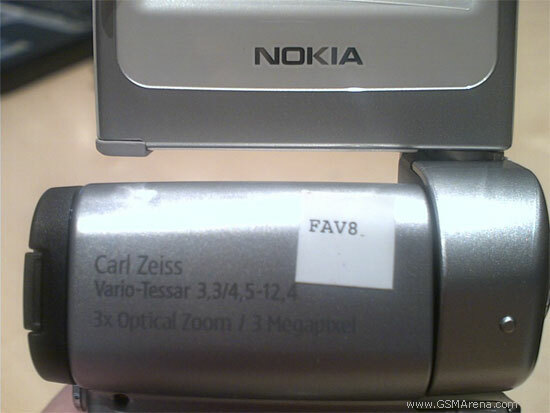 The design is quite different, and the sign on camera says "Carl Zeiss Vario-Tessar 3x Optical zoom / 3 Megapixel"! So, is this a new device from the N-Series, old design of the announced Nokia N92 or even a very successful Photoshop fake? We don't know the answer. is it a mobile phone????????? ?